Some sort of massive, international Volkswagen recall is coming over its #dieselgate #cheating #scandal. But in the #United #Kingdom, you won’t actually be penalized if you don’t feel like bringing your car in for whatever fix VW offers, mostly because it’s not really your fault, according to a report from the Telegraph. The blame with this one lies squarely with Volkswagen, and Volkswagen’s been ordered by a whole bunch of governments to bring many of its diesel-engined vehicles in line with existing regulations (you know, the ones it cheated on). That’s actually ignited a bunch of handwringing from vehicle owners, as the theorized fixes might involve some loss of fuel mileage, some loss of performance, or both. 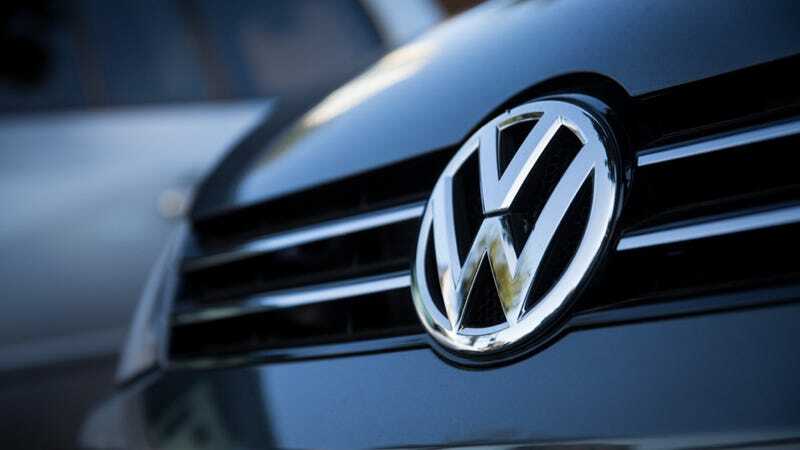 The Department for Transport said drivers with cars fitted with Volkswagen’s pollution-cheating software were under no obligation to send the vehicles back to VW dealerships to get them modified. “If a driver didn’t return the vehicle, that wouldn’t be illegal,” a DfT spokesman said, although he added that failure to do so could affect any warranty on the car as well as its resale value. Motorists would not be fined or penalised in any way if their cars weren’t fixed, “but it is in their interest to do it”, the spokesman added. More than a million Volkswagen TDIs, of the 11 million cars affected worldwide, reside in the UK. Recalls, for the most part, aren’t compulsory in the United States, but would you really want to drive around our golden shores with a car with a Calamitous Diesel engine? And taint our wonderfully pristine air? Maybe you should just move to the UK anyways? Yeah, that’d probably be for the best. I mean, how can you drive around in your diesel now? Everyone will laugh at you. Laugh and laugh and laugh. Might as well sell all your possessions (except for your TDI), dump your family, and move across an ocean. Leave your life behind. Move to England, the bar where nobody knows your name. That’s definitely your only recourse.